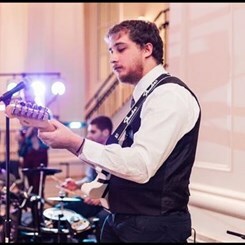 Alex is an experienced recording musician with years of experience on many different instruments. He graduated from Newberry College with a Bachelors degree in Music Theory and Composition. He has shared a stage with nenown arists like Victor Wooten and Steve Bailey. Alex has also recorded with Grammy nominated producer Matt Dalton on multiple occasions.